In 2012 it was reported that the 16th century Lazzaretto complex at Manoel Island was to be restored by Midi, with parts of the former isolation hospital converted into flats, offices and a casino. 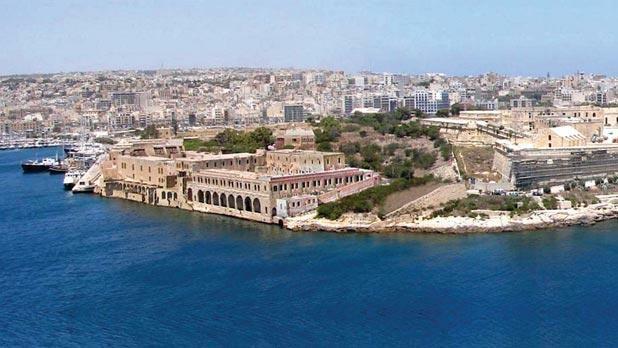 Midi is considering a strategic partner for the development of Manoel Island, a project which the company had won following a public tender in 1992. Midi was granted the island and Tigné Point in June 2000 on a 99-year emphyteusis for €100 million in premiums, infrastructural and restoration obligations. Although considerable restoration work has been carried out on the island, no work has commenced on the project – or on the associated infrastructural works – with Midi concentrating on the final phases of its development on Tigné Point. The announcement about Manoel Island was made as part of Midi’s annual report, which showed that it lost €1.5 million in 2013, following a loss of €1.9 million the previous year. The group last year sold its interest in Tigné Mall, using the €20.9 million generated to lower its bank borrowings. In 2013, the group reduced its consolidated borrowing by €47 million.